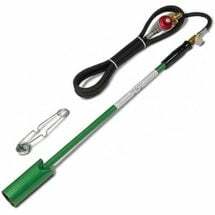 The Mini Dragon Propane Torch Kit provides the perfect pin-point flame for chemical-free spot weeding around the home and garden. 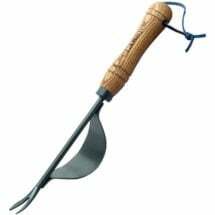 Perfect for clearing unwanted vegetation between garden rows, brick paths, fence lines and sidewalks. Use in the winter to melt ice! Easy to use, simply connect to a 1 pound disposable propane cylinder (available at your local hardware store). For best results, “sear” the plant by passing the flame 3″ to 6″ over it; burning is not necessary. 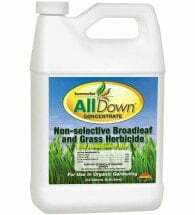 Just a split second of exposure to the intense heat is all it takes to kill weeds and unwanted vegetation! 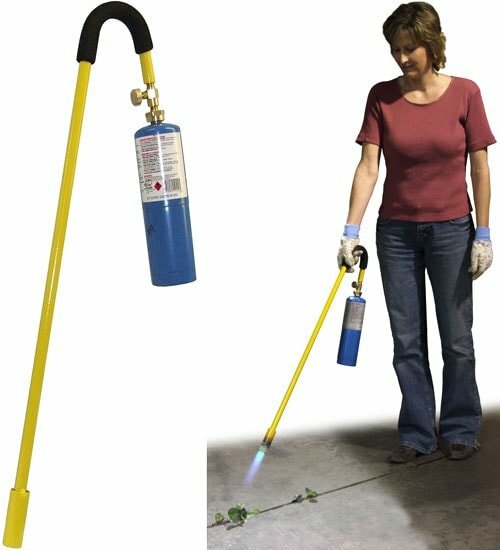 When using a weed torch, the most effective method is to catch weeds early, from 1-4 inches. 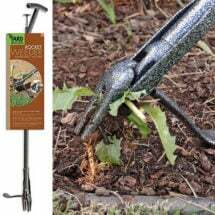 When weeds are young, flaming is nearly 100% effective, whereas mature weeds over 4 inches are more difficult to kill without an extended dose of heat.